for $599,900 with 3 bedrooms and 2 full baths. 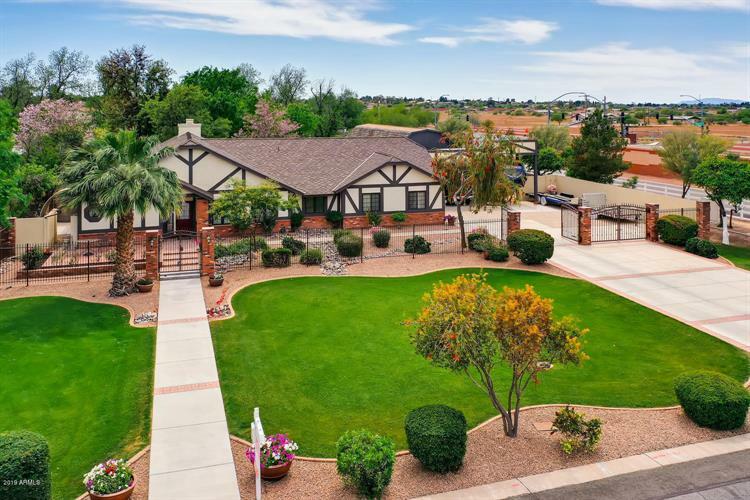 This 2,465 square foot home was built in 1985 on a lot size of 45302.00 Sqft. Come see the elusive 45, 302 ft. Horse Property very near over 9 miles of riding trails. 3 RV gates, 24 ft x 60 ft block wall workshop with a 480 sq. ft. unfinished loft, 100 amp sub panel, bathroom pre-plumbed and features 2 garage doors, 1 at each end. 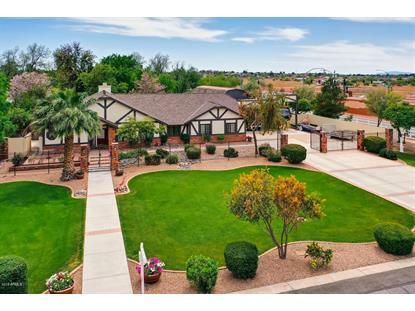 No HOA, SRP irrigation, and a 12 ft high by 29 ft long RV carport.There's also a chicken coop, Large vegetable garden, storage shed, horse bridle path just around the corner..and that's just the outside!! Home Is 2465 ft. 3 bedroom split floorplan. New carpet in the bedrooms Hardwood flooring or tile and all other rooms. There are 3 living areas and an office. Pella Windows, new 50 gal water heater and so much more. Get into or out of town fast! Easy access to the Red Mountain fwy, Northern Arizona destinations. Horse Property. NO HOA.